Your reputation is no longer exclusively built on handshakes. It’s also built online. Legal websites have become key validators for your business, and it’s time to scrap the cookie-cutter template and design a site that does you justice. Build your website to win. The team at Jaszczuk Law recently started their new practice with the intention of growing aggressively. 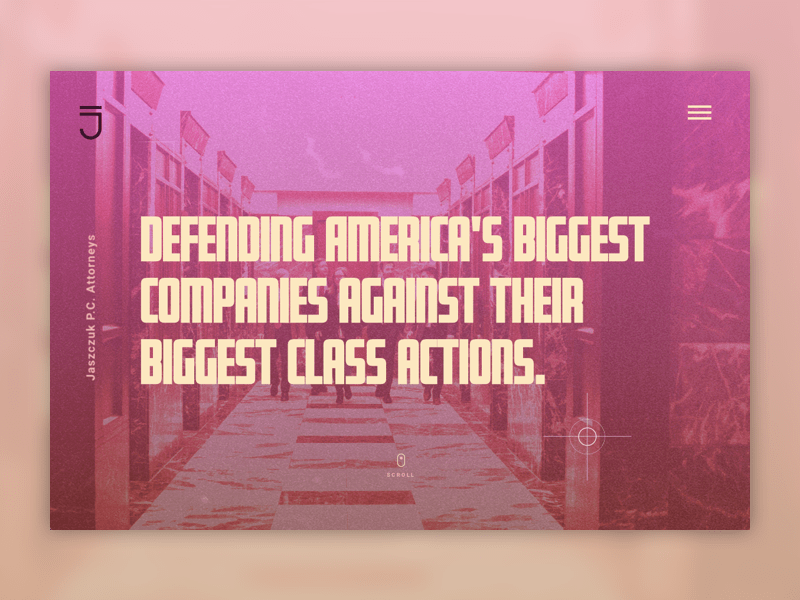 While the individuals were already reputable, they needed to create a strong, united brand to showcase the new firm, as well as highlight their culture to recruit like minded attorneys to their team. We learned that they are avid “Top Gun” fans—and proud of it—so that drove the design direction and helped us bring their law firm’s brand to life on the new website design. Freeburg Law, LLC is a personal injury and criminal defense law firm serving the greater Yellowstone area. 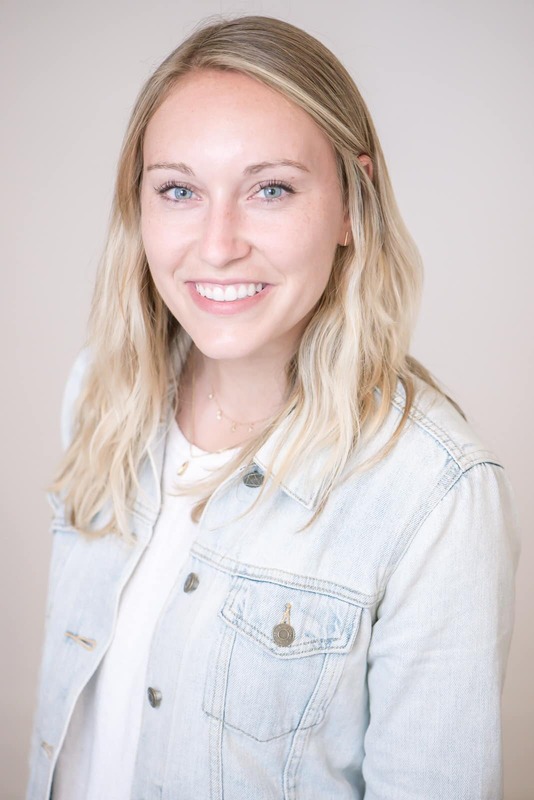 Alex Freeburg is dedicated to delivering the results his clients want, as well as the strength and compassion they need. 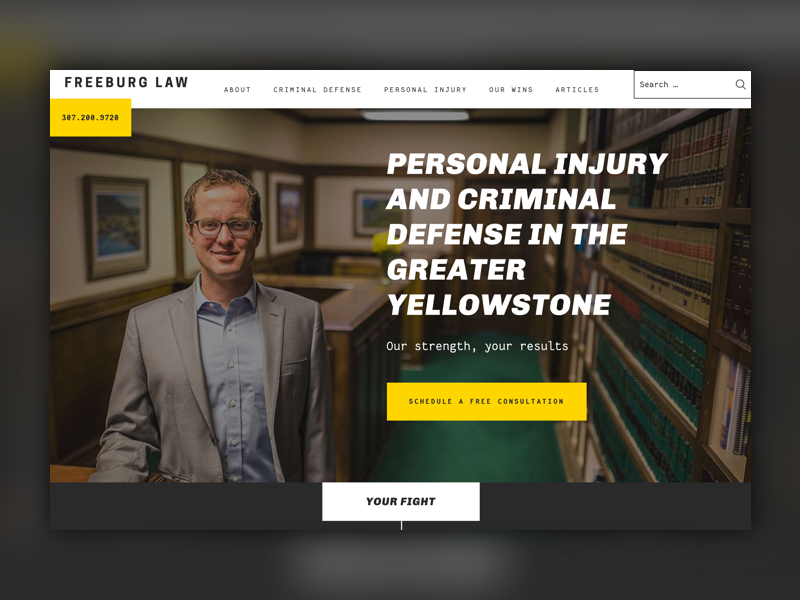 His experience trying cases in both personal injury and criminal defense has led to the firm’s spectacular reputation.Before coming to Clique, Freeburg’s existing website design wasn’t representative of his brand. He needed a site to help grow his law firm, project his reputation, and expand his legal practice. Also, with the majority of his clients being vacationers and visitors, the new website needed to be very mobile-friendly. C.A. Goldberg Law came to Clique for a highly stylized and modern attorney website design that was both design driven and purposeful in its messaging. Together, we created a website that is engaging, informational, and serves a a resource for victims who are looking for help from a knowledgable and relatable source. “This website is AWESOME. 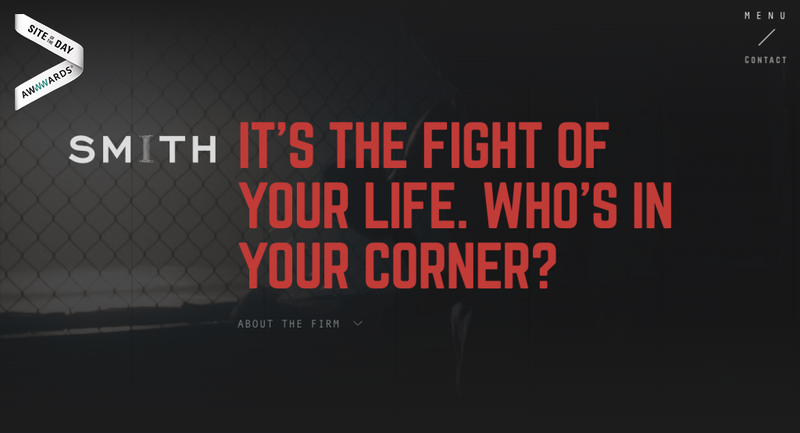 I’ve never seen a website like this for a law firm, and it perfectly captures the SMITH culture. I love it.” -Elizabeth Graddy Esq. 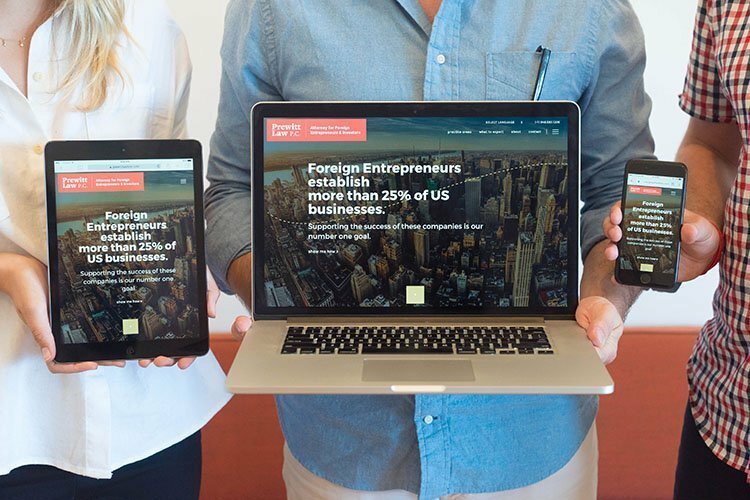 Francine Prewitt is a business lawyer focused on serving foreign entrepreneurs. A foreign-born business owner herself, she started the firm with the mission to support the success of foreigners seeking to expand or start their business in the United States. Prior to working with Clique, Prewitt Law didn’t have a website, so we completely defined the branding guidelines from color scheme to typography to logo. We designed the site with the audience in mind, making it as personable and engaging as possible. The law is strict. Your legal website shouldn’t be. An overwhelming majority of law firms are missing the opportunity to grow their business through a strong online presence. Constrained by one-size-fits-all service providers, their websites are not serving as a differentiator or business driver. They fail to be engaging, modern, or designed with a forward-thinking aesthetic. Click here to change that.